The upcoming sequel series will be a series of three films that adapt Shakespeare’s Henry VI trilogy along with Richard III. The three Henry VI plays will be spread across two installments and, like the original Hollow Crown quartet, will imagine the story as one seamless narrative, featuring the same actors across multiple films. The original series starred Ben Whishaw, Tom Hiddleston and Jeremy Irons in the lead roles of Shakespeare’s kings. Sherlock star Benedict Cumberbatch has already been announced in the lead role of the villainous Richard Plantagent, who eventually becomes King Richard III. Okonedo has performed with Cumberbatch before, albeit on the radio, as they wer both cast in the 2013 BBC Radio 4 dramatization of Neil Gaiman’s Neverwhere (as Hunter and the Angel Islington). In other interesting Hollow Crown casting news, Cumberbatch apparently asked the great Dame Judi Dench during the Hay Festival over the weekend – where they appeared on stage together to read Twelfth Night – if she’d like to appear in Richard III with him. Reportedly, the actress said yes, so let’s all cross our fingers that someone actually makes that happen for real, right? 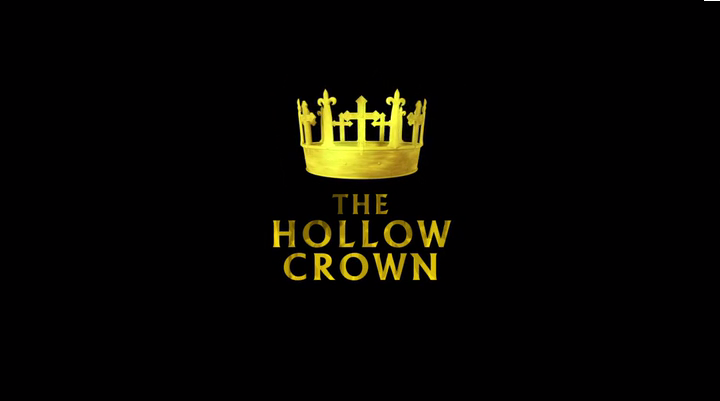 The second set of Hollow Crown films will begin filming in September with an eye to a 2015 broadcast. How excited are you at the prospect of The Hollow Crown continuing? It's official: Netflix's "The Crown" has found its Diana!